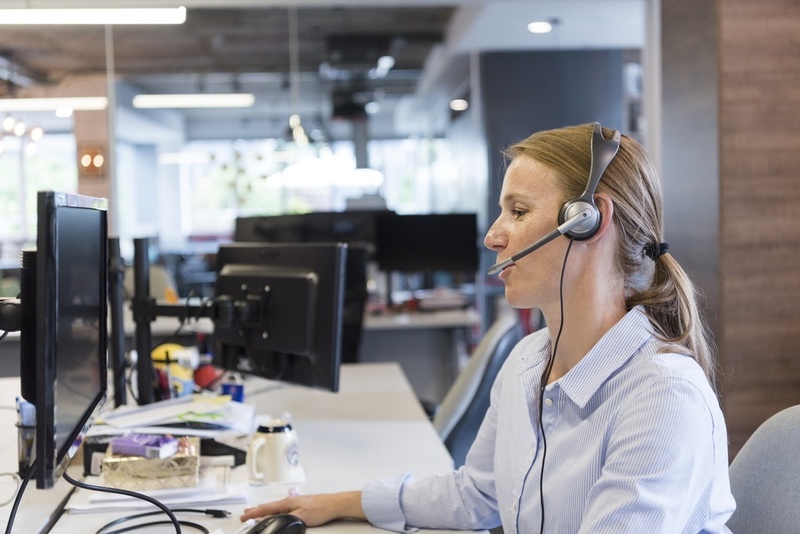 SafeTec’s 24-Hour Emergency Response Hotline allows you to access your safety data sheets (SDS) by fax, and to receive emergency medical support by phone. We’ll fax you any SDS in your inventory 24 hours a day, 7 days a week, 365 days a year, and our medical specialists provide round-the-clock assistance in case of chemical spills or exposure. 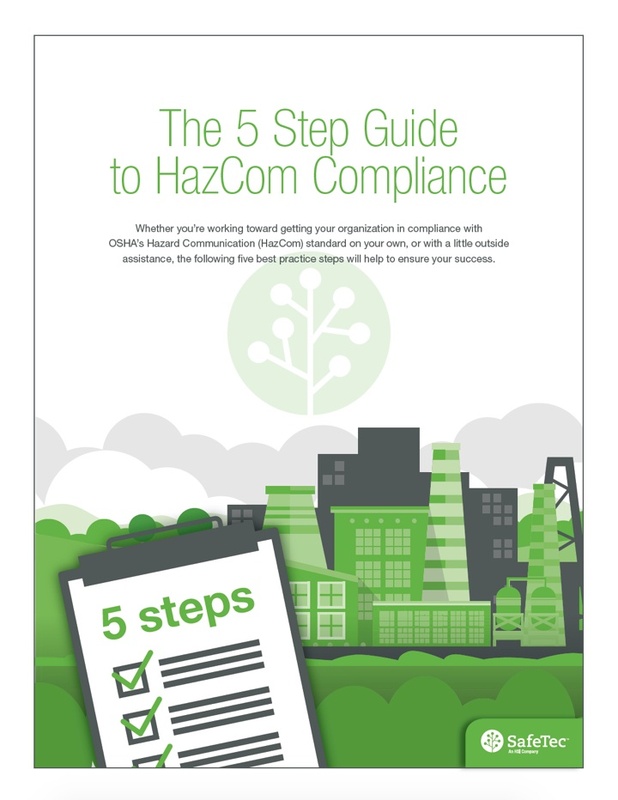 In this e-book, learn about the five best practice steps to help with compliance with OSHA’s Hazard Communication (HazCom) standard. SafeTec can help your enterprise develop an end-to-end EHS solution that keeps you in compliance. As part of the HSI family, Summit Training Source offers award-winning workplace safety training content through the Encompass EHS Solutions platform.